Exciting products that stand out from the crowd. 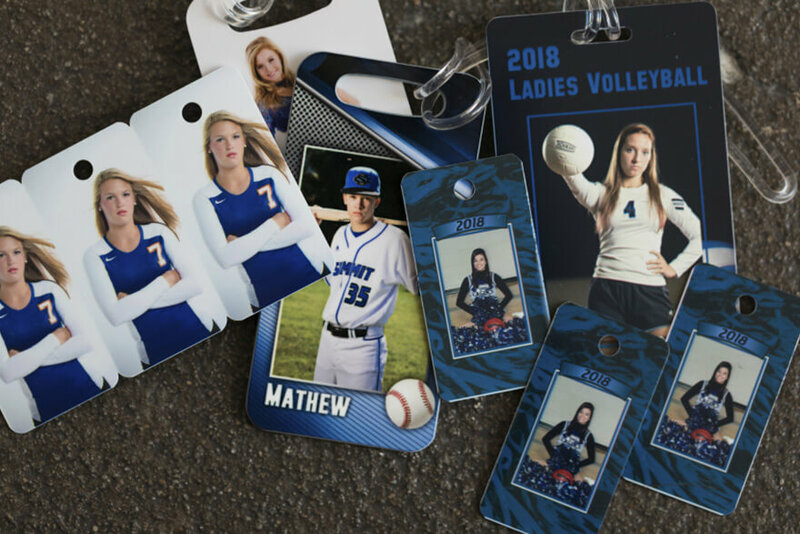 H&H Color Lab offers hundreds of pre-designed template combinations in a variety of colors to allow your products to stand out with your clients. 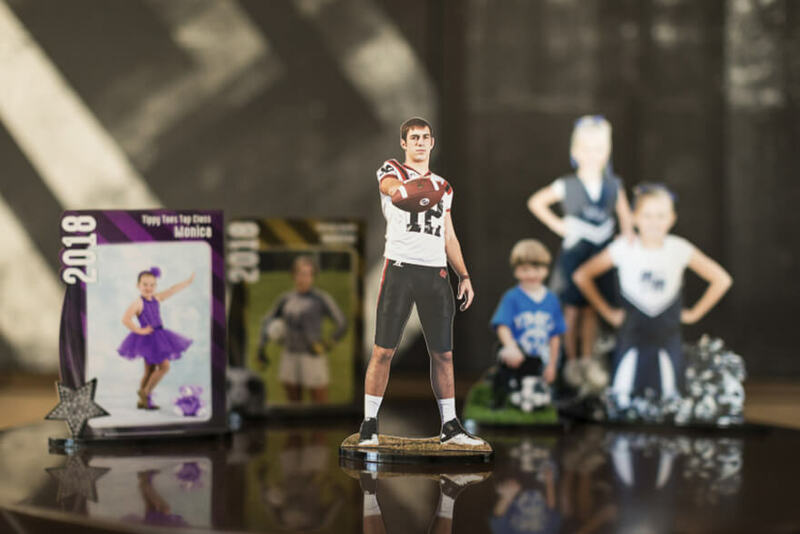 Parents want to cherish these special moments of their children and photographers want to offer exciting new products and designs that their clients can’t get anywhere else. 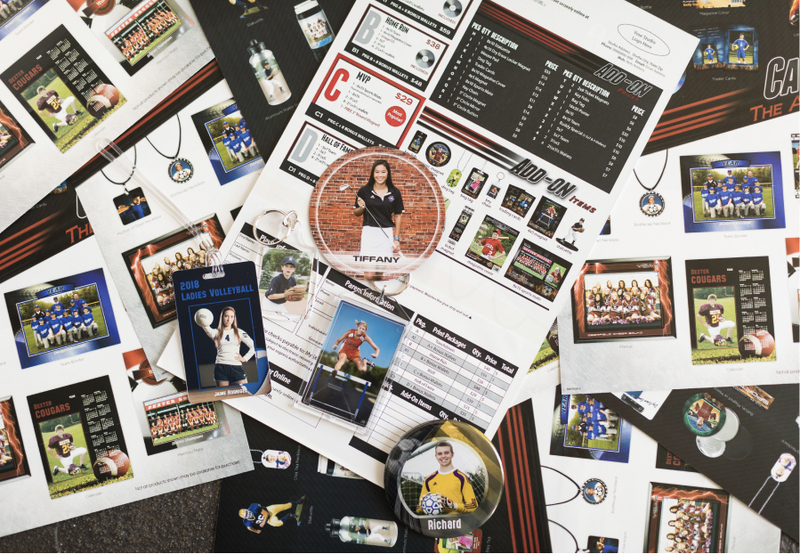 H&H Total Sports offers your studio the quality prints, specialty products, diverse template selections, and unique packaging options you need to grow your business. 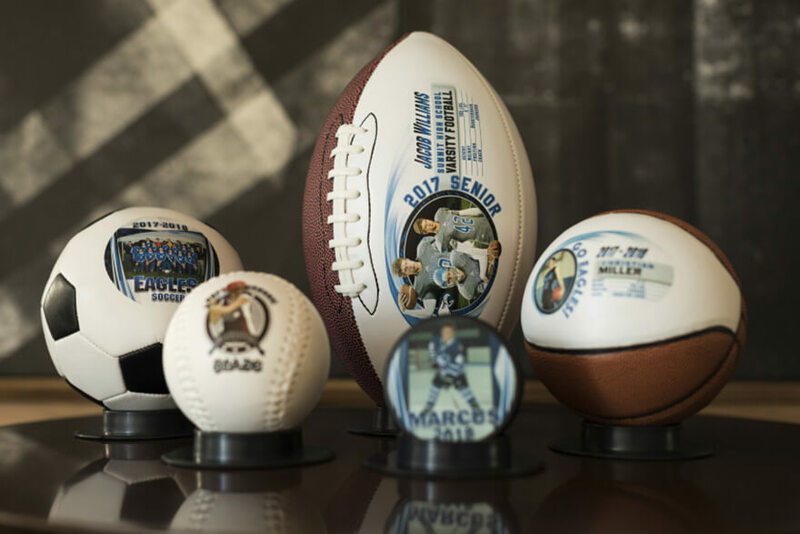 Products are often grouped together to make up your sports photo packages. 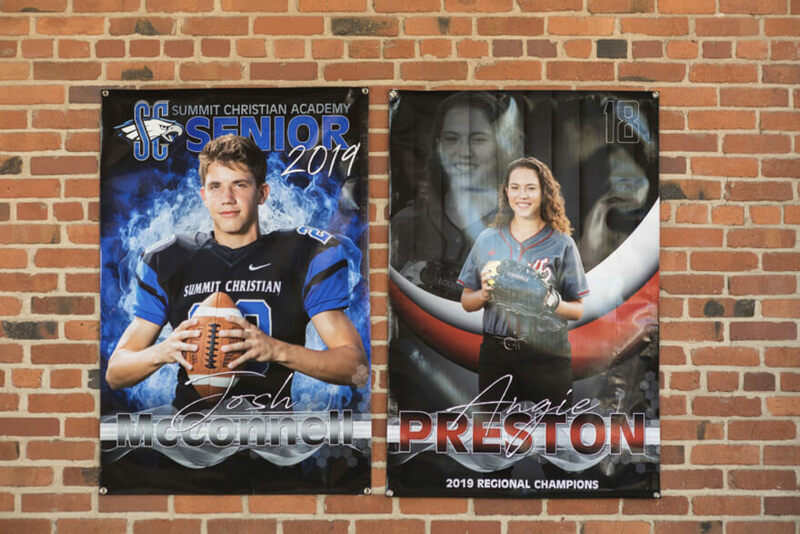 H&H supports your sports program by offering a wide variety of configurations for your unique packages, competitive pricing, and fast service times (even during peak season). Today’s consumers are increasingly demanding. They want fast service and personalized product options. H&H Total Sports provides exactly what your clients want! 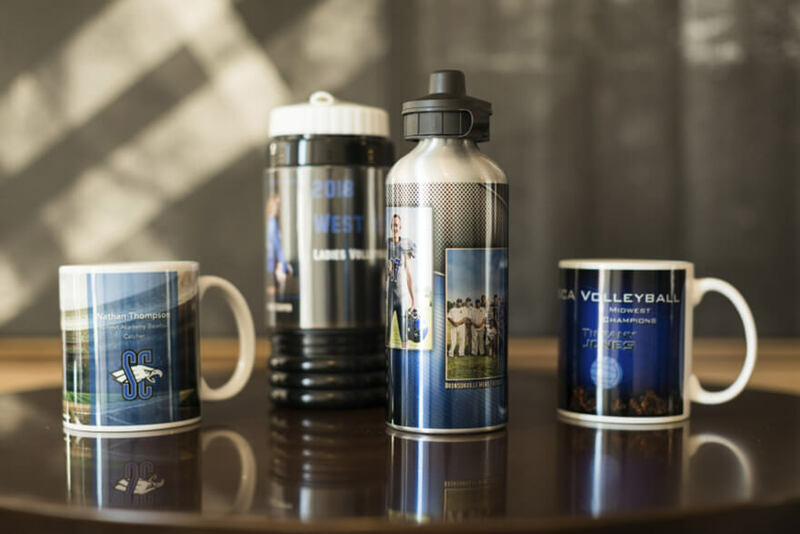 Magnets, drink ware, buttons, banners, jewelry, or metal prints—H&H Color Lab offers a diverse selection of specialty products your clients will love. Design your own custom background, add your images and combine them with our templates to create a unique look for every team. Studio background templates are available for a wide variety of our products. 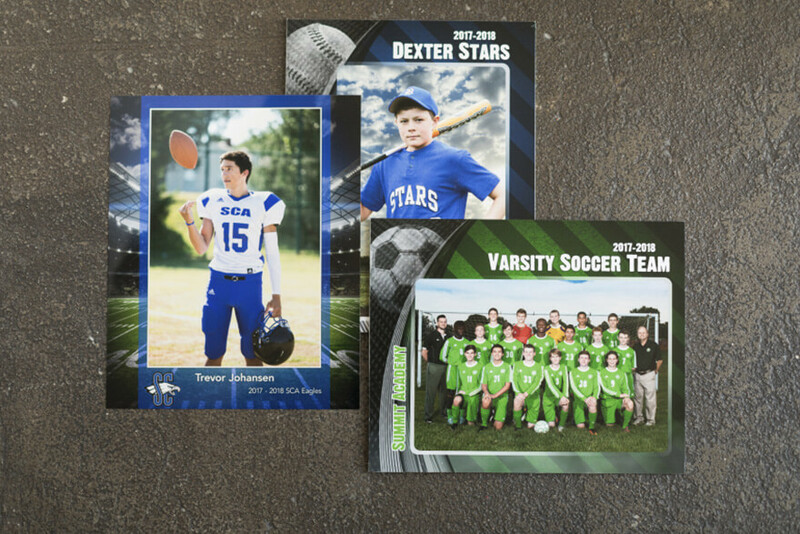 The templates provided by H&H Color Lab have several options that allow you to quickly customize each team’s offering. Pro-series templates feature a color and icon picker. This means: You set up your price list and packages with your top-selling products. From there, you can select the color and icon for each team. 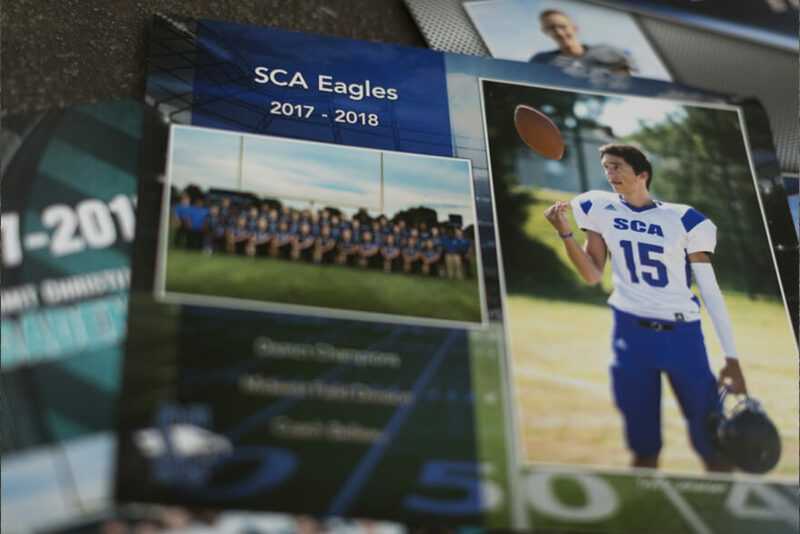 Pro-series templates keep your price list simple while offering the flexibility to have different groups and different icons in the same order. Packaging is our specialty at H&H Color Lab. 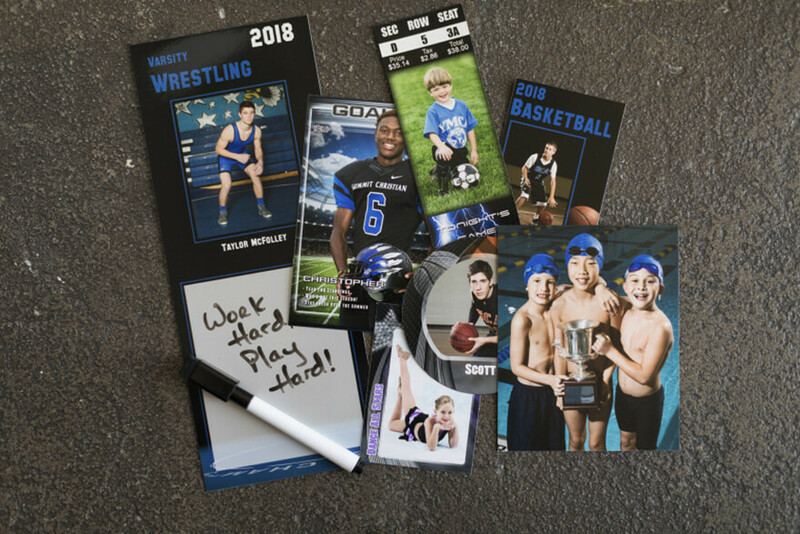 Let our team package your prints and add-on products so your order is sorted, labeled, and ready to deliver to the coach, team mom, or direct to your clients’ homes. 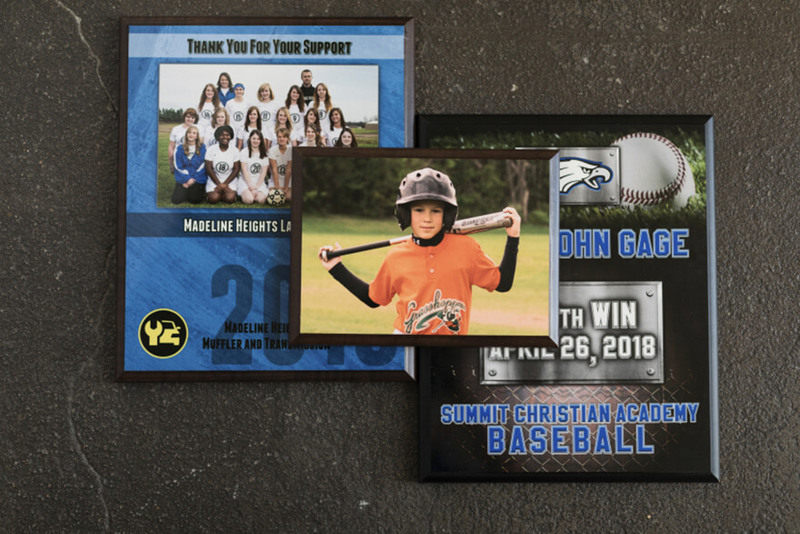 Whether you choose window envelopes, clear bags, or rigid mailers, you will be proud of the presentation of your images. Deliver accurate packages to your customers in days, not weeks!